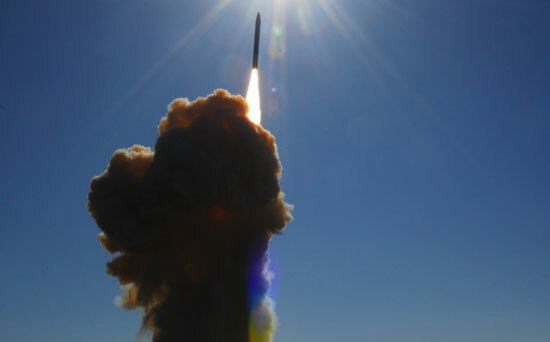 The Ground Based Interceptor (GBI) mission is to intercept incoming ballistic missile warheads outside the earth’s atmosphere and destroy them by kinetic energy. The GBI consists of an Exo-atmospheric Kill Vehicle (EKV) launched by a fixed land based booster. During flight the interceptor receives information from battle management, command, control and communications to update the location of any incoming ballistic missile. The onboard sensor system identifies and homes in on the target. 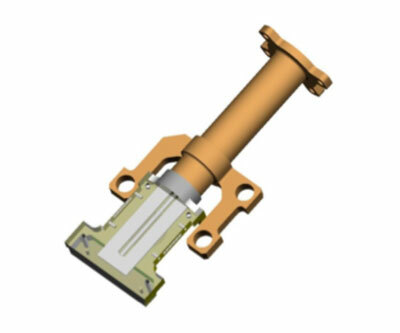 The onboard sensor is sensitive, has a long range and works in the infrared range. It allows the EKV to acquire and track targets, and to discriminate between the intended target reentry vehicles and other objects, such as fragments or decoys. This enables the EKV to be launched against a cluster of objects and subsequently identify and intercept the reentry vehicle. The EKV would also receive one or more in flight target updates from other space based sensors, enhancing the probability of intercepting the target. Peregrine assisted in the program by working to develop a cryogenic cooling device called the Cold Finger to cool the infrared detector. Critical to acquiring data is a cold mount in order to allow the infrared detector to pick up on all hot targets. 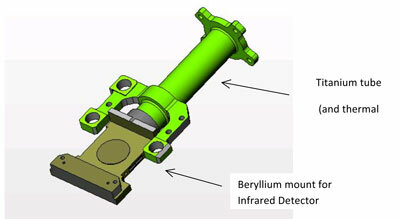 In this application, Peregrine created a detector mount in beryllium and isolated this detector mount from the remaining EKV vehicle by use of a thin walled titanium tube to act as a thermal shunt. 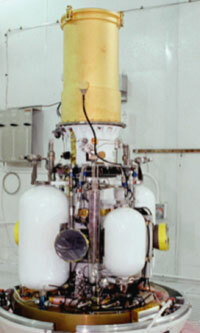 Cryogenic fluid was used as the coolant to maintain the detector at optimum temperature; the coolant was passed into the beryllium mount to active the necessary cooling during tracking. The following figures 2-5 provide a visual illustration of the Cold Finger. 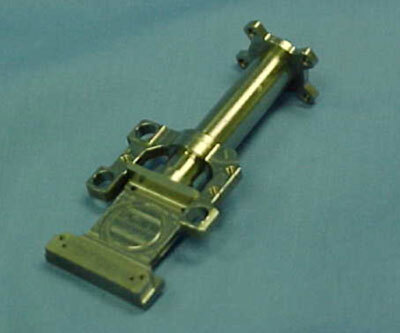 The key to the success of the overall assembly was the diffusion bonding of the beryllium mount in order to create the active cooling channels necessary to make the overall Cold Finger perform to its requirements, the machining of a thin walled titanium tube with integral mounting locations, and then the joining of the two materials together to create a hermetically leak tight seal. Peregrine was successful in performing all these processes and verifying the overall assembly against the performance requirements.